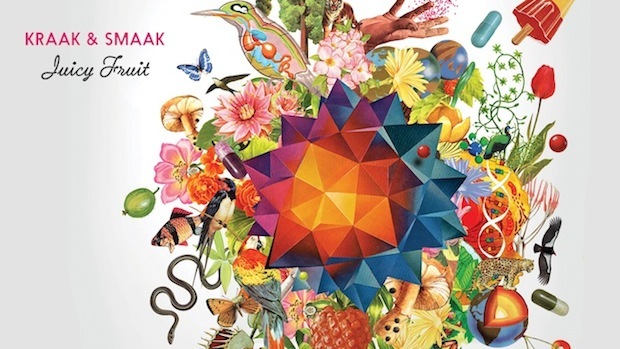 Our Dutch friends from Kraak & Smaak just added another great release to their discography: Juicy Fruit is the perfect blend of fresh and sweet disco, funk, and dance sounds. Juicy Fruit switches effortlessly between hot dancefloor killers and cool afterparty morning soundtrack. It’s already on constant repeat at bureau45 headquarters – and will surely be so on the dancefloors of clubs and festival stages this summer! Listen to the first tracks from Juicy Fruit on Kraak & Smaaks Soundcloud channel.